Foreign and local economic experts have said President Muhammadu Buhari should put at the top of his second-term agenda the removal of petrol subsidy as well as the reduction of interest rates in a bid to stimulate investments and economic growth. “For instance, despite the positive spin about Nigeria’s benign debt to Gross Domestic Product currently around 20 per cent, interest payments as a percentage of revenue are over 60 per cent,” they said. The Lagos-based rating agency said Buhari’s government would have to work to raise revenue while also restructuring government spending. It said, “All options on the table for Mr Buhari in his last term are hard choices with no easy way out. 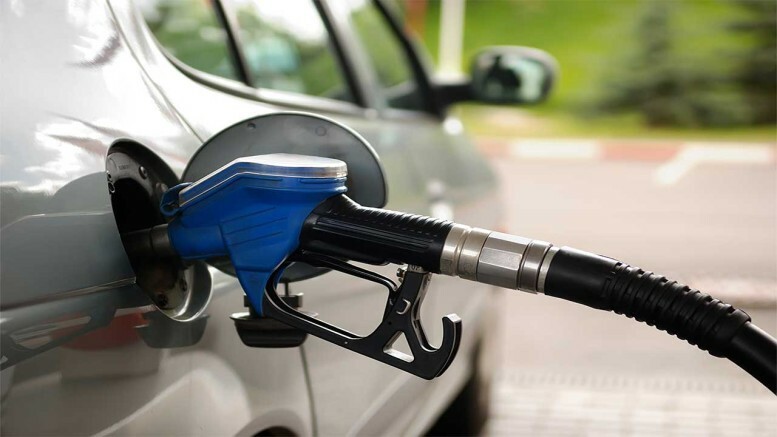 For instance, Nigeria’s current fuel subsidy regime indicates the country may have re-adopted opaque practices of the past that not only create a huge fiscal hole but a morass as well. According to Agusto & Co, some of the big issues that will make or mar Buhari’s economic records will be the management of subsidies and other cost-unreflective tariffs being stifled by price controls. “These reforms will require the removal of subsidies on the pump price of petrol, allow market forces to determine the domestic price of natural gas, allow electricity tariffs that enable operators to earn margins on their costs and also ensure exchange rates reflect fundamentals. These reforms could help stimulate investments across the board and unlock economic growth,” the experts added. They said the Buhari administration should seek to improve efficiencies in the economy by concessioning key infrastructure and eliminating monopolies of state-owned enterprises in key sectors such as aviation (airport ownership and management), railway and electricity transmission by opening up the sectors to private sector investments. The Global Chief Economist, Renaissance Capital, Charlie Robertson, in an emailed note on Tuesday, said Nigeria would require a doubling of oil price or industrialisation to achieve real per capita GDP growth of four to six per cent (i.e. headline GDP growth of seven to nine per cent). He said, “Without it, per capita GDP growth may be around zero per cent, which implies headline GDP rising at roughly three per cent annually. He said the government should “boost domestic savings and bring down interest rates which will probably require a smaller budget deficit and higher taxes, and encourage foreign direct investment, which in 2018 fell to $2.2bn, according to the United Nations Conference on Trade and Development. According to Robertson, the naira should be allowed to trade closer to fair value, estimated today at N440/$, N470 by year-end and N670 by end-2023. “Allowing faster currency depreciation does partly contradict point 3 on cutting interest rates,” he added.